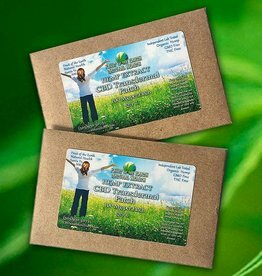 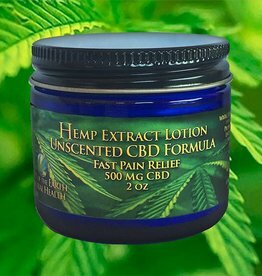 *Our Hemp Extract CBD Topicals take it to the next level by adding the healing properties of roughly a dozen herbal remedies, Magnesium and Castor Oil to soothe the skin, and DMSO (Dimethyl Sulfoxide) for immediate absorption. 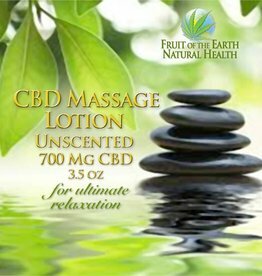 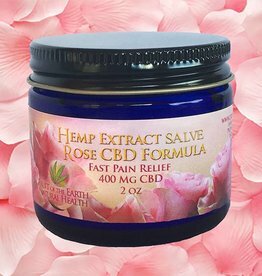 These unique CBD topicals are available in Rose Warming formula to relax tight muscles, Lavender Cooling formula for pain from inflammation, and Unscented Formula with all the herbal and CBD benefits without the added essential oils. 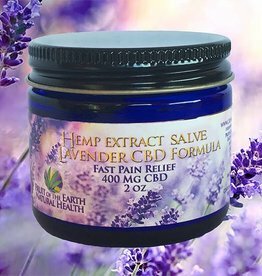 Our salves have a slightly thicker consistency allowing for slower absorption and providing the most pain relief while the lotions are much lighter for faster penetration which can be useful for dermatitis and treating melanoma.